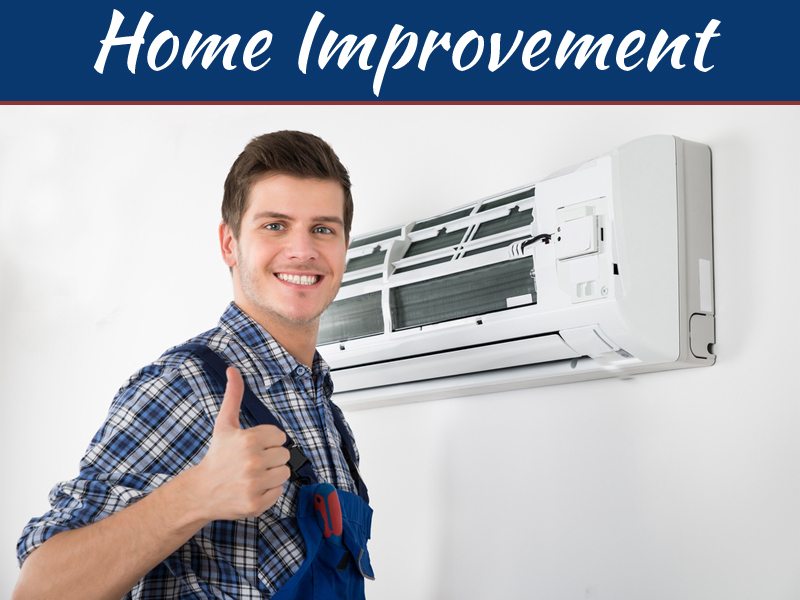 Financing a home renovation project can be both exciting and challenging. There are a lot of things to take into consideration before you can finalize everything. As a homeowner, you always want to make your safe haven a better place to live in. So, you need to think of ideas that will improve your home. One of the smart ways to fund your renovation costs is through refinancing your home loan. In case you financed your property some years ago and the home loan interest rates are now higher than the present market rates, then refinancing could lower it. This means that you can generally free up cash for your renovation. Lenders let you borrow enough cash to pay off your current loan and take out more money for home improvement purposes. Probably the best way to raise some cash for your home renovation is by saving up. This might take you a long time before you can save enough money, but paying with cash makes it easier for you to stick to your budget. All you need is patience while saving up, so wait for sometime and you will be able to collect ample cash to pay for your improvement project. If you own a credit card, this might help you cover a certain amount for your home remodeling project. You can use it to buy some materials needed and eventually get reward points. Although most cards charge a fee for cash advances, still using it can be of great help in funding your home renovation. Just make sure that you can still pay for what you have spent within a month of your purchase. 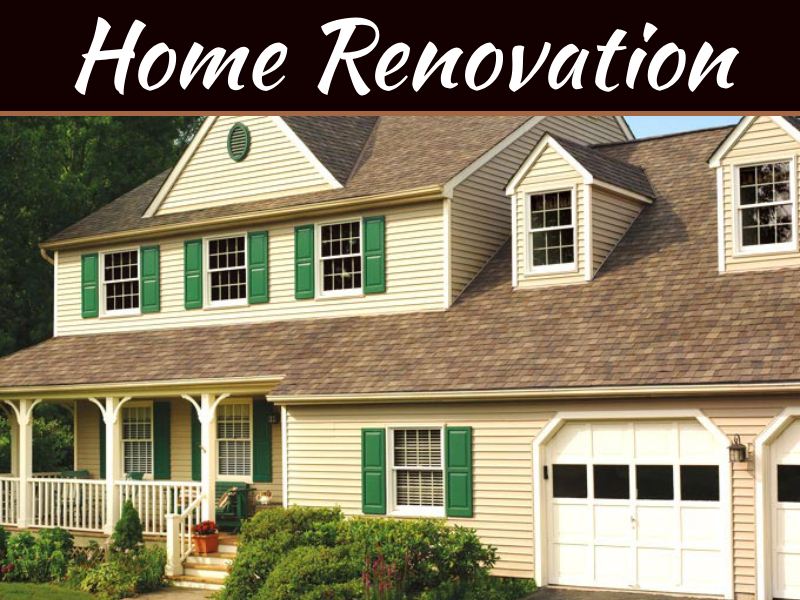 Another way to raise some funds for your home renovation is by applying for a personal loan. This type of loan can be an alternative to using your home’s equity for funding projects as well as making your home as a collateral. Unlike refinancing, personal loan does not have much tax advantages. 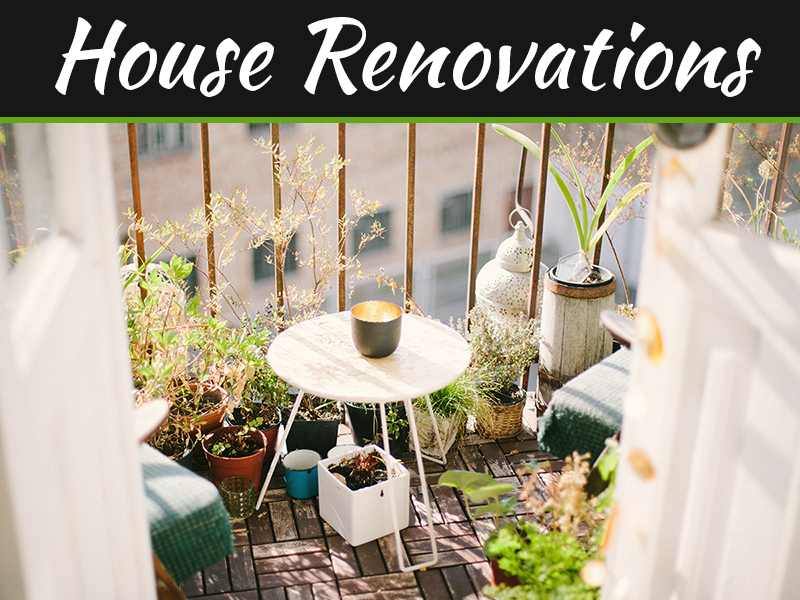 Nevertheless, it can still help you fund your renovation costs. Whatever ways you choose to cover your renovation costs, it is still important that you think over it wisely. If it’s not really needed, then simply save up your money for more significant things. 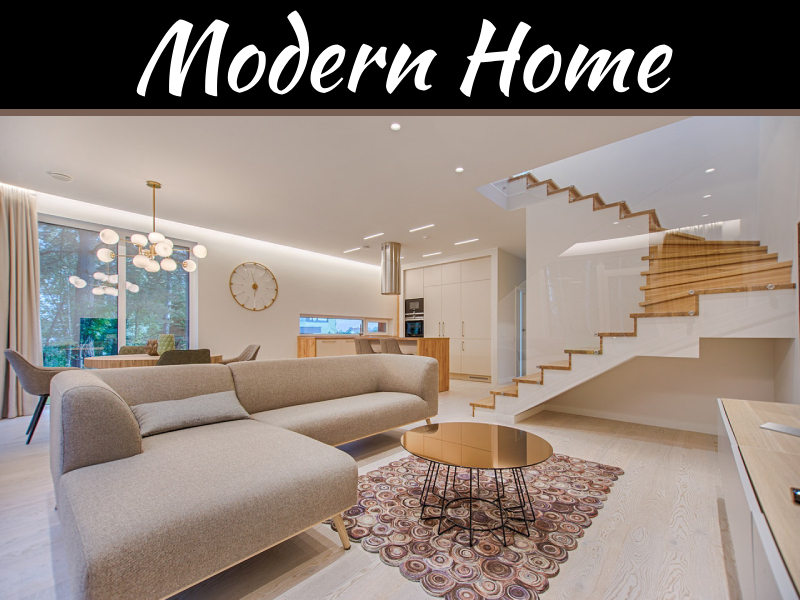 These options mentioned above will aid you in financing your home renovation, but be sure to ready yourself and pockets prior to taking the first step. After all, revamping will make your home more appealing and functional.